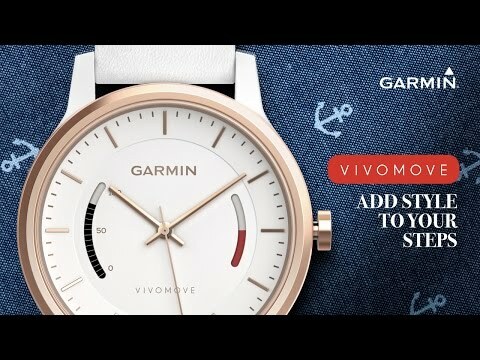 A classic looking timepiece with a host of activity tracking details. The elegant move bar lets you know when it's time to get up and move, while the step bar displays the percentage of your daily step goal. It's beautiful and rugged too, and the housing is waterproof to shrug off the rigours of urban excursions and weekend adventures. 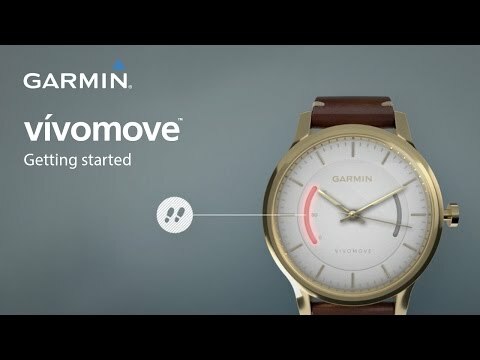 Move bar reminds you to move after sitting for too long. Step bar displays the percentage of your daily step goal. On board sleep tracking mode monitors your rest, letting you see your total sleep hours as well as periods of movement and restful sleep in your Garmin Connect profile. Rugged plastic housing with metal bezel and silicone strap. 1 year of battery life. Swappable watch straps (sold separately and fits any 20mm strap).